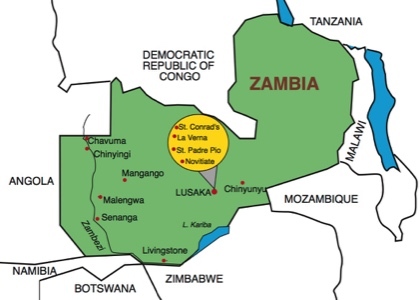 The Republic of Zambia is situated in Southern Africa, with the Democratic Republic of the Congo to the north, Tanzania to the north-east, Malawi to the east, Mozambique, Zimbabwe, Botswana and Namibia to the south, and Angola to the west. It has an area of 752,614 km2 and a population estimated (2014) to be 14.6 million. 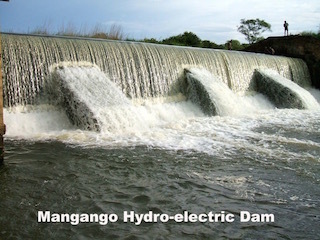 The capital city is Lusaka, in the south-central part of Zambia. 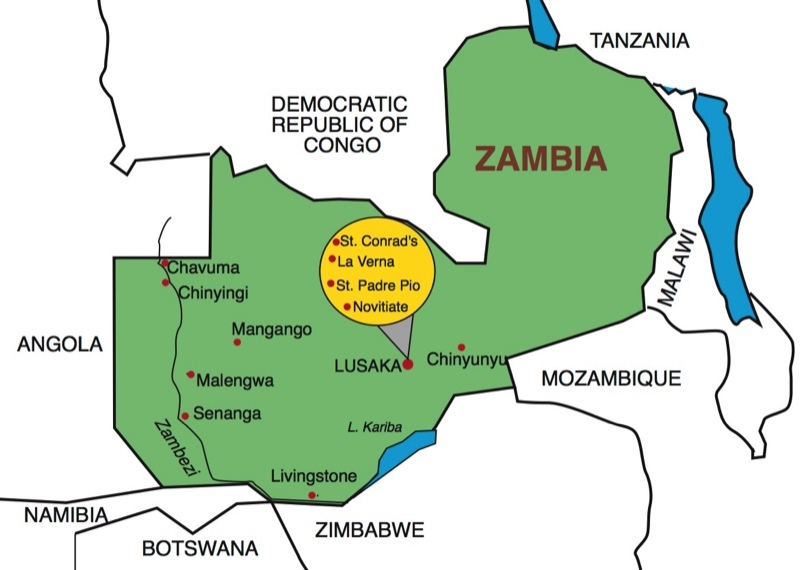 It has a population of population is concentrated mainly around Lusaka in the south and the Copperbelt Province to the northwest. 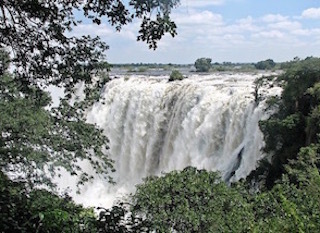 The first missionaries in the country were Jesuits who crossed the Zambezi River near Victoria Falls in 1879. From there they travelled upriver to the country of the Lozi, where they hoped to set up a mission but they were unsuccessful. 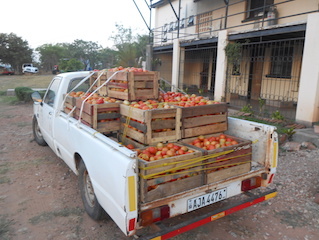 Later, Jesuit missions were established among the Tonga in 1902 and at Broken Hill (Kabwe) in 1927. 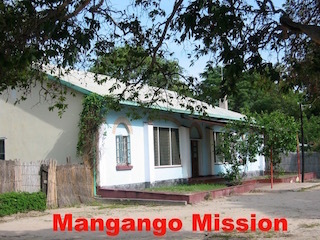 The Missionaries of Africa (“White Fathers”), came in 1891 and had greater success in what is now Northern and Luapula Province, especially through the efforts of Fr. 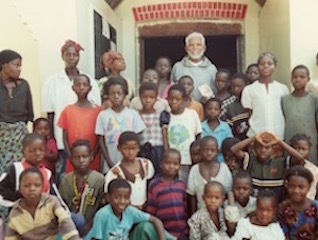 (later Bishop) Joseph “Moto-Moto” Dupont S.J. 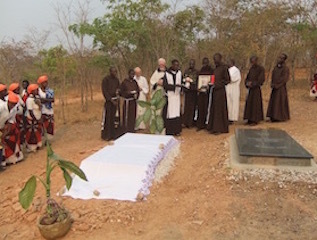 Irish friars began working in what is now Zambia in 1931. A history of the mission can be found here. 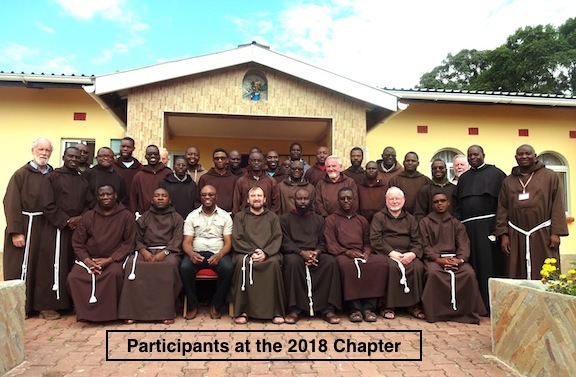 At present (2016) there are 35 perpetually professed Capuchins in Zambia, all but four of whom are Zambians. Many of the friars are engaged in parish work in four dioceses, while others are involved in formation. 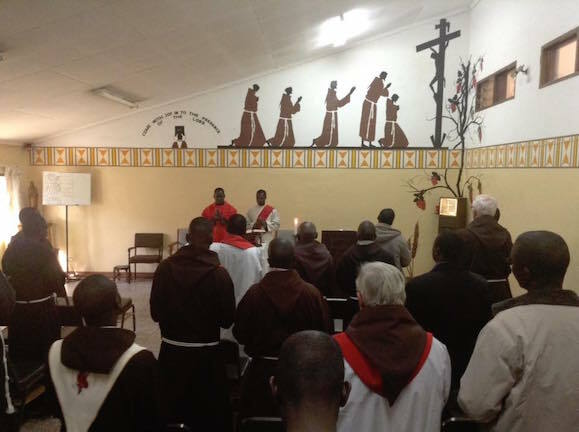 In Lusaka there is a large formation centre where the three branches of the Franciscan family (Conventuals, Observants and Capuchins) work together in forming their members in the Franciscan way of life, as well as engaging in other studies and apostolates in the Lusaka area. 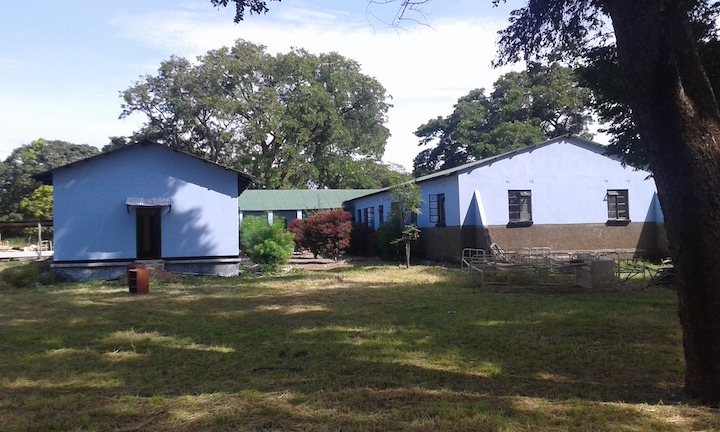 A separate Capuchin Novitiate is also located in Lusaka. 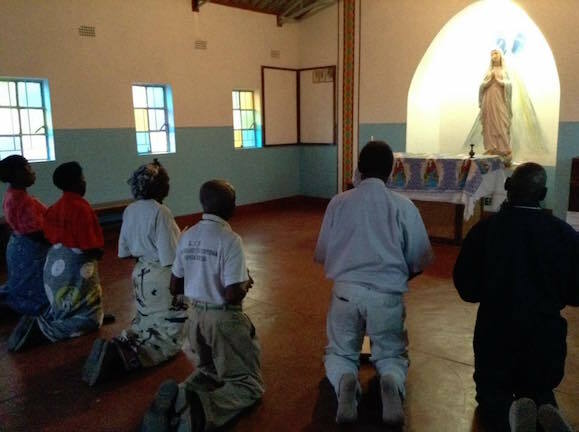 Some friars are studying in Kenya, South Africa and overseas, to equip them for the challenges of the future. 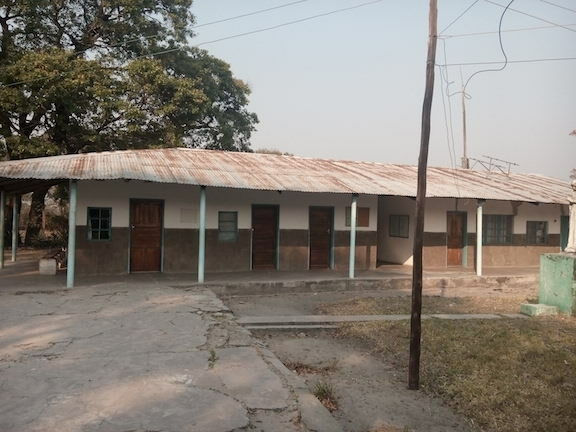 Parishes in Zambia, particularly in the rural areas can be very large, covering several hundred square kilometers, with anything from 10 to 30 Churches. Some are built of concrete blocks, others of sun-dried "Kimberley" brick and still others of poles and reeds. 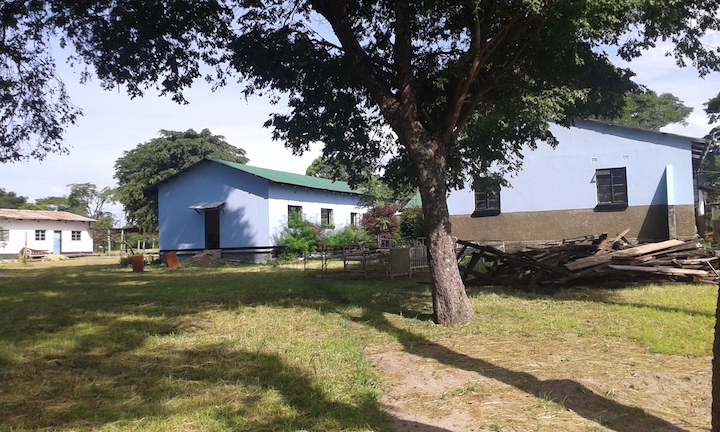 Many of these Churches can be visited by a priest only a few times a year; the day to day running of the local community – Church services, evangelisation, catechesis, preparation for the Sacraments, care of those in need, etc. 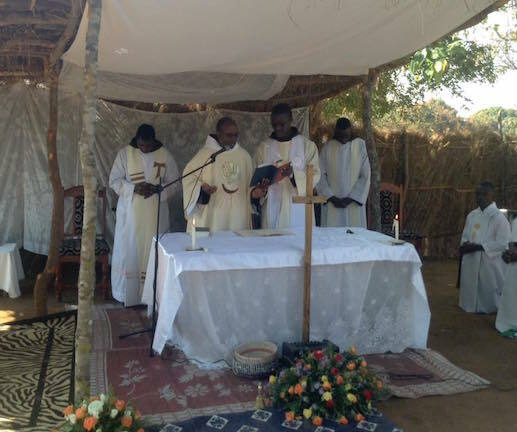 – is in the hands of the locally elected Church Council. 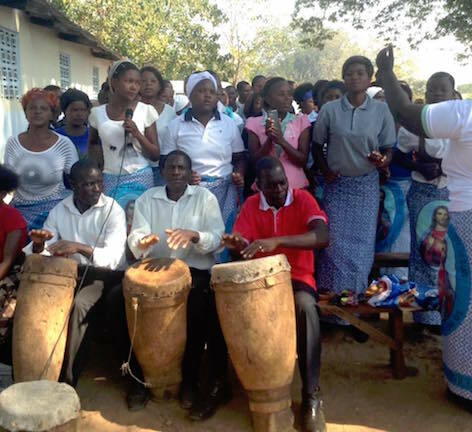 Church services tend to be joyful, with much singing and dancing. 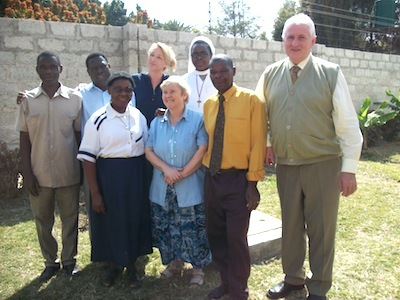 Apart from caring for parishes, however, there have been other initiatives in serving the Church and people of Zambia. 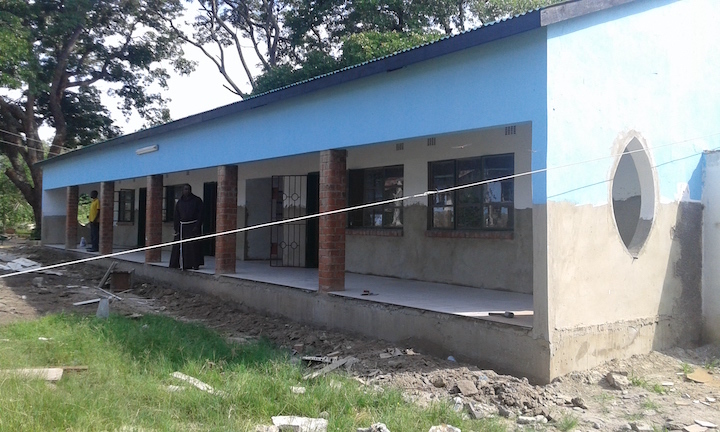 One of these initiatives is the SHARPZ programme (begun in 2006), pioneered by Br. Philip Baxter. 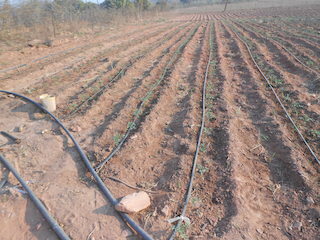 SHARPZ stands for Serenity HArm Reduction Programme for Zambia. It aims at helping people who are struggling with drug or alcohol addictions. The centre also offers family therapy and one to one counselling. 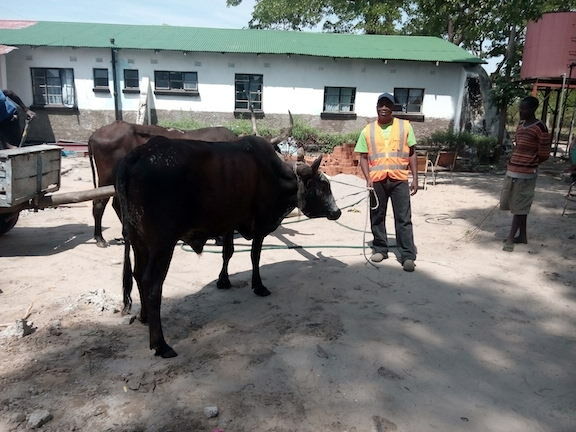 It is unique in Zambia. and it is indeed a forerunner and ground breaker. Addiction, especially alcohol addiction, contributes to the rise and spread of communicable diseased like HIV, Hepatitis and sexually transmitted infections (STIs). SHARPZ campaigns for sensible use of alcohol and raises awareness of the dangers associated with misuse; it runs community harm reduction and motivational interviewing programme (over 75 courses have been run all over Zambia, with an average of 25 community workers on each course) It also provides counselling and detox services and it researches trends in drug use. 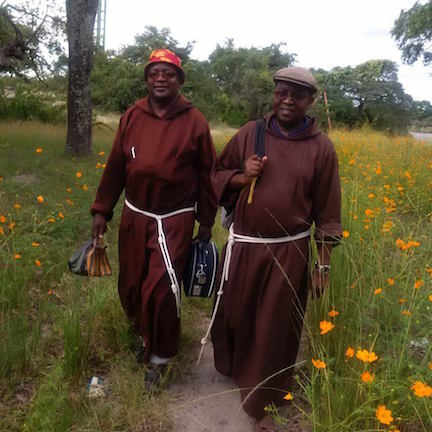 The growth of the Church and the Capuchin Order in Zambia has depended from the beginning on cooperation and a spirit of solidarity. 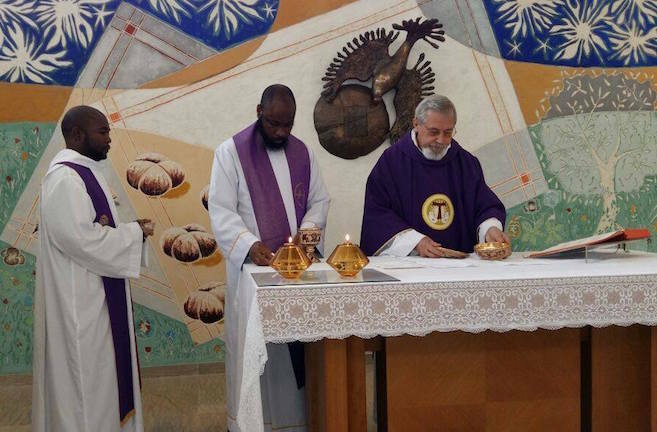 This finds expression, not only in the ongoing support, material and spiritual, from people in other countries and other continents, but in the mutual support and cooperation between the various Capuchin and Franciscan jurisdictions in Africa, particularly in the area of formation. 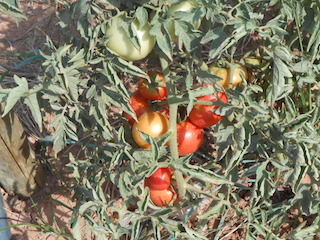 We continue to seek sustainable ways of promoting self-reliance, for example, through the production units at St. Bonaventure’s and the Novitiate. But while we are committed to the ideal of supporting ourselves, we realise that we cannot do without each other — our brothers, our fellow-Christians, our neighbours, our fellow human being. For it is clear that, to go forward, we must go forward together.